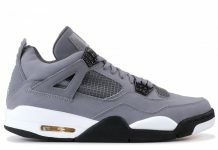 Air Jordan 4 Retro "OVO"
Drakes deal with Jordan Brand resulted in quite a few retro gems and the latest to surface, is the Air Jordan 4 sporting the usual OVO Black and Gold colorway. 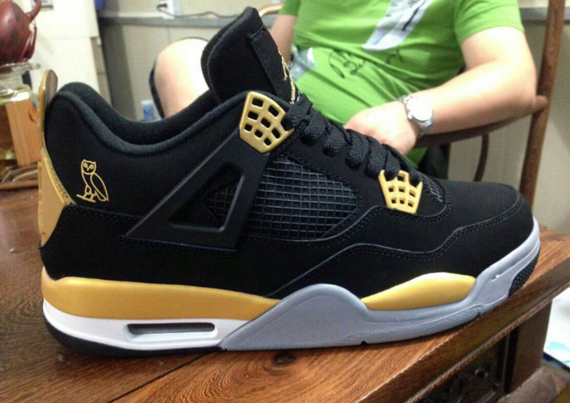 Each retro is branded with OVO’s signature Owl on the heel, with Black and Gold making up most of the concept. Last month’s Air Jordan VI is rumored to release in October but stay tuned with Modern Notoriety for more news on this upcoming line of VI’s.